Is there anything better than cake? How about black forest cake with cocoa-butter icing and cherries on top! This three-tier delight is made extra delicious with moist Dromona butter sponges stacked with layers of summer fruit filling. This chocolate cake recipe is as smooth as velvet thanks to the combination of fluffy butter sponge layers along with the luscious swirls of Dromona butter icing. When you serve yours, make sure you take a photo of the cake as well as all of those smiling faces enjoying it! 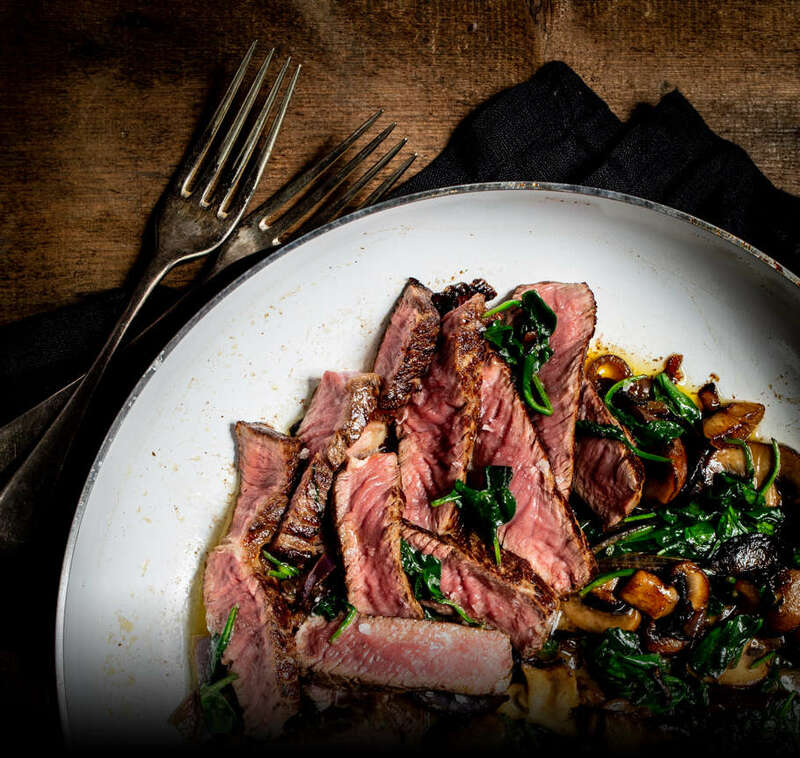 #greatfoodmoments. Stay calm, it’ll be ready soon! 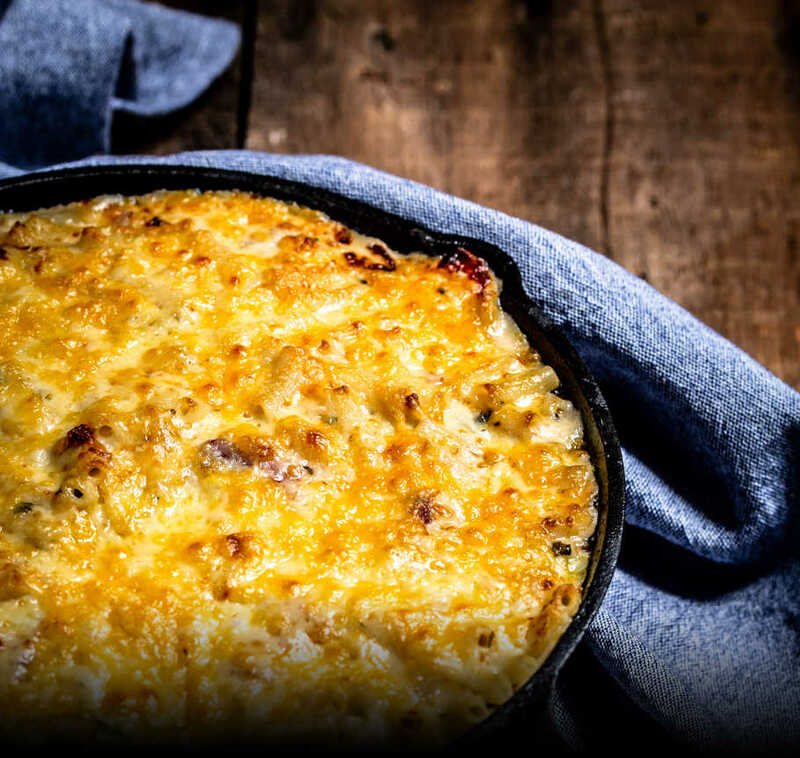 Let’s start nice and easy – preheat the oven to 180°C. Grease and line 3 sandwich tins (20cm / 8in each). 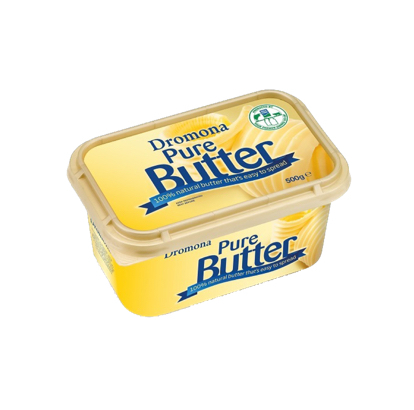 In a mixing bowl, prepare your sponge by creaming together the Dromona butter and caster sugar until light and fluffy. Gradually beat in the eggs (if the mixture starts to curdle, add a little flour). Fold in the remaining flour and cocoa powder with a metal spoon. 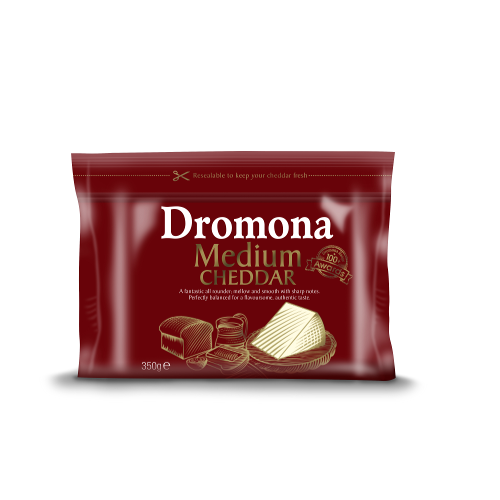 Divide the mixture evenly between the three tins and bake for 20-25 minutes. For the filling: place the mixed summer fruits, water and sugar into a saucepan, and bring to the boil. Remove from the heat, add the cherry liqueur, and leave to cool. In a mixing bowl, whip up that whipping cream. 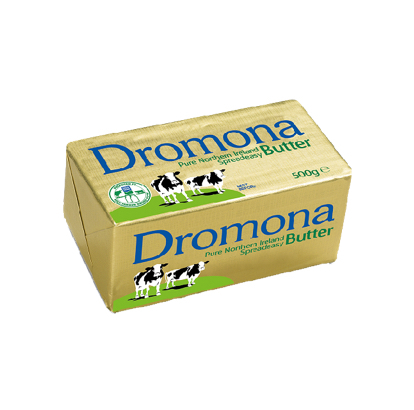 Start your chocolate icing with Dromona butter! Add 75g to a mixing bowl and beat until soft. 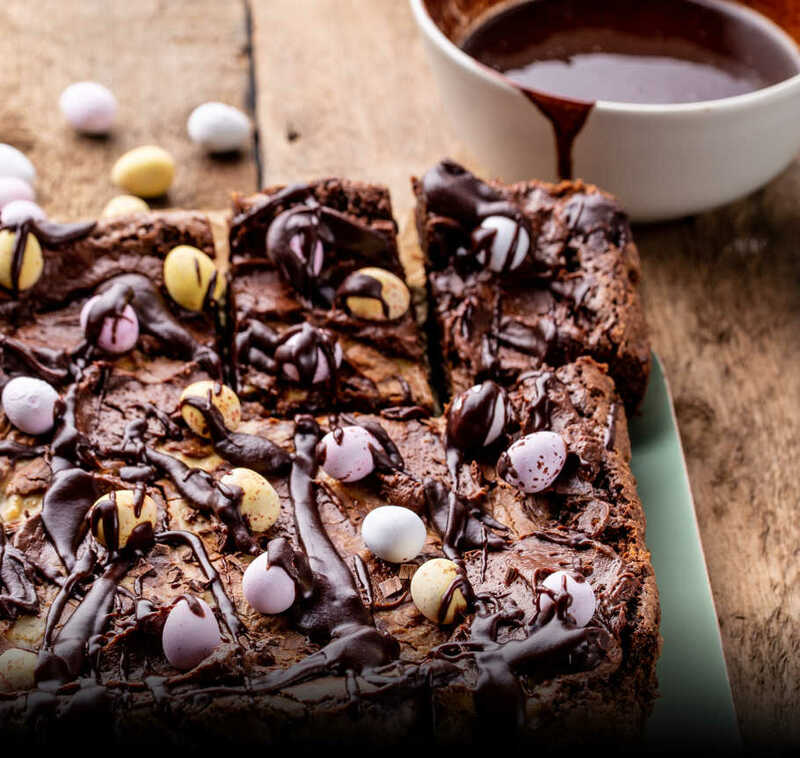 Gradually beat in the icing sugar, a splash of milk, and the cocoa powder. Mix until the buttery mixture is wonderfully spreadable. Start building! Set out your first sponge layer on a cake stand and cover with half the fruit filling, followed by the whipped cream. Top with the second sponge layer and repeat. Lastly, place the top tier, decorate with the chocolate butter icing, and the final cherry on top is the cherries on top!